Todays’ Guest writer Amy Bannor, sheds some light on something very important but might also be lacking from dealerships everywhere. In today’s automotive industry we are completely at the mercy of our CRM. It provides us with a way to communicate with our customers on a level that wasn’t available even one generation ago. We can send emails with the professionalism of a huge corporation, we can remember anniversaries without another thought, we can notify customers of due maintenance on vehicles, we can see the entire dollar value of a customer with a few clicks, we can locate customers with equity, and we can do SO many other things…. but the question is DO YOU? If your knowledge of what your CRM can do for you is minimal then it is probably true that your CRM is creating INVISIBLE CUSTOMERS (unless you are in a role that this is unimportant, just make sure that SOMEONE at your dealership knows). 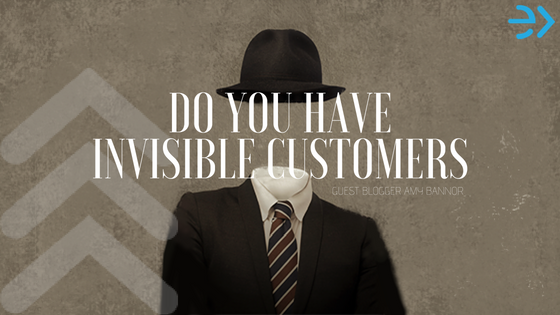 As a consultant, specializing in establishing processes for dealerships to increase revenue, I see SO MANY that focus on finding new traffic while ignoring their own “Invisible customers”. 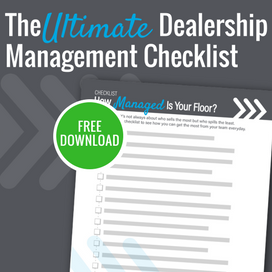 We all know that new customers are essential, however, these dealerships typically have the tools (aka CRM) to reach massive amounts of their current customers with little cost involved. 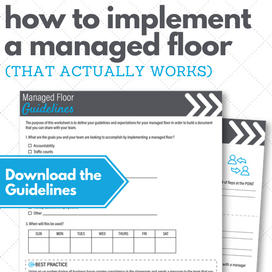 Establishing those processes within your CRM is one of the best investments a dealership can make. Losing ALL invisible customers will increase your exposure without a single extra penny spent on advertising, nor anything spent on additional software. With the tools you already have, the people you already employee, and the AMAZING base of customers you have already grown you CAN grow your business from within. LOSE YOUR INVISIBLE CUSTOMERS. Thank you. A topic I am so passionate about!